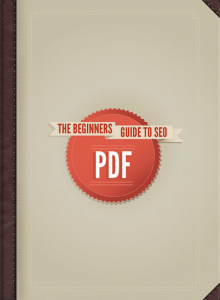 Lead Finder instantly turns your anonymous website traffic into new opportunities. Get set up in minutes and start tracking C-level B2B decision-makers including their direct email & contact information. Enjoy the qualified, actionable leads provided by Lead Finder in real time with our Instant Email Alerts. We take website lead generation to the next level! No need to log in, we will send them directly to your email or you can view them on any mobile device! 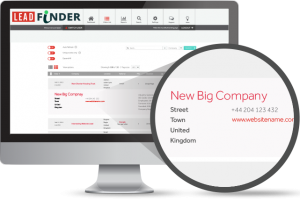 With Lead Finder, you are able to keep informed of your website visitors – anywhere! 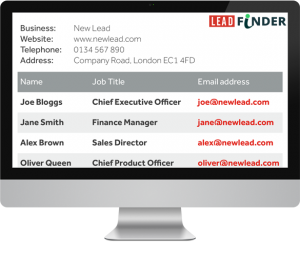 The Lead Finder Form Capture component lets you integrate your website forms and import them directly to your CRM. One less step! This must-have feature is so quick and easy to set up with our Forms Capture Configuration page from your Lead Finder dashboard. All you have to know is the url that your form is located on, we do the rest! Looking for email campaign integration to enhance your anonymous website Lead FInders? Then Identify ANYONE from Lead Finder is just what you need! We allow you to tag visitors directly from your email campaigns to record future visits! This feature is easy to set up and easy to use with our Email Campaign Link Builder. The Lead Finder website visitor analytics package combines all the data received from your website in one place. No more importing data from various providers to get the full picture. Our analytics data goes beyond stats like performance, main sources, and landing pages. We give you more detailed information like First Time vs. Return visitors, Unique visitors by device, and more! WHAT IS ANONYMOUS WEBSITE IDENTIFICATION? Who is visiting your website? What are they looking for? Where are they coming from? These are not just high level questions… They are the questions that your sales staff and marketing team are looking to answer. Lead Finder’s powerful anonymous website visitor tracking and lead generation tool can actually tell you which businesses are visiting, how often they visit, how long they view your pages, and more! We tell you what they are looking for and where they are coming from! 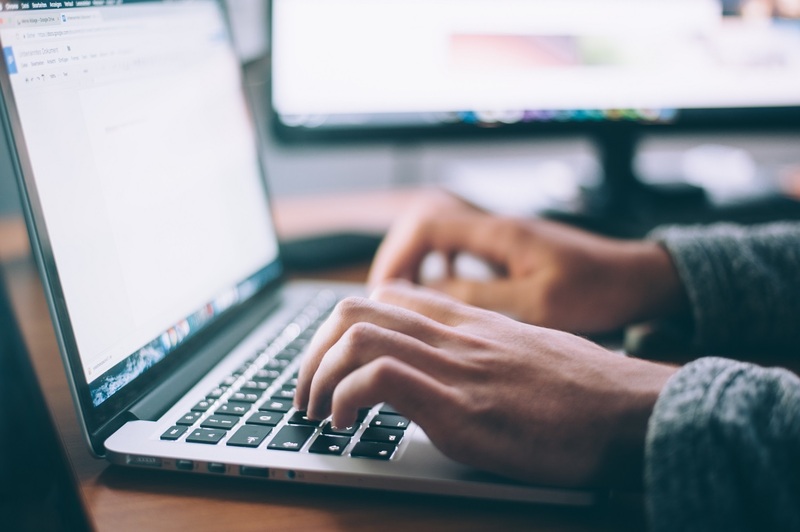 How many sales have slipped away because your team did not have the tools to identify those anonymous website visitors that showed real interest in your product but didn’t fill out a form while on your site? Interested in seeing a demo of our platform? Please schedule a time that works best for you and we will reach out. Get an in-depth walkthrough from one of our growth hackers and a separate growth consultation for your sales team. Lead Finder will send your sales leads’ visit data to your CRM and email inbox so you’ve got the data where you need it. We are not just a saas platform, which is why we offer all clients free email & phone support. You’ll see who you’re connected to at a visiting company, which makes it ridiculously easy to research them or reach out. Find more information about the company and the people who are involved on Facebook. Instantly view each prospects twitter feed and find out relevant information. Create powerful automations with Zapier & connect directly to your Salesforce, Data.com, or Zoominfo account.